Adult Intermediate Session is for dancers with at least a few years of dance training who want to take their technique and artistry to the next level. 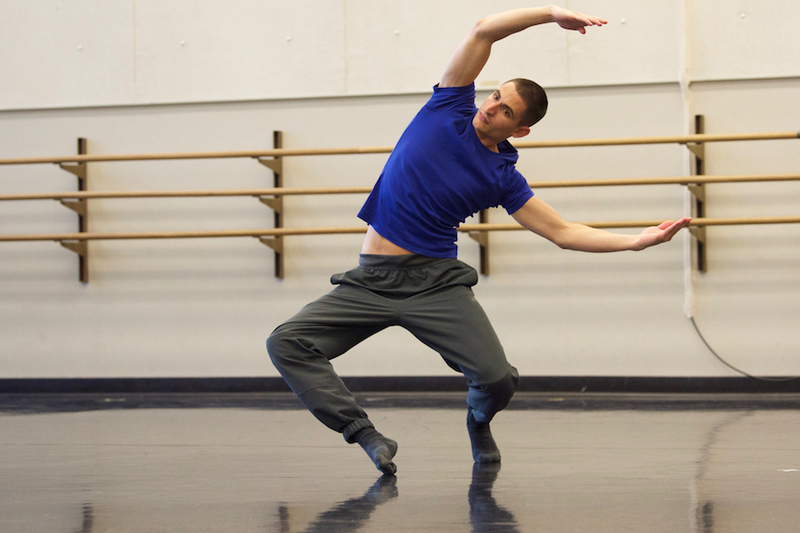 Dancers develop a new work in collaboration with one of two celebrated Seattle choreographers. Classes include contemporary dance and ballet.